Pittsburgh Steelers legend Jerome Bettis is one of the people that have become identified with the Steel City. Now, he will receive one of the region's top honors, the Dapper Dan Lifetime Achievement Award. Bettis will be honored on February 20 at David L. Lawrence Center as part of the 83rd annual Dapper Dan Dinner and Sports Auction. Proceeds from the event go towards Boys and Girls Club of Western Pennsylvania. Bettis recently shared with the Pittsburgh Gazette what it is like to win a lifetime achievement award at 46. "For me, there’s still work to be done," said Bettis. "I’m thankful for the award. I’m still working to impact lives and creating change. I still have a great opportunity and responsibility to keep grinding." Bettis ranks seventh on the all-time rushing list with 13,664 yards. He was a six-time Pro Bowler and two-time first-team All-Pro. 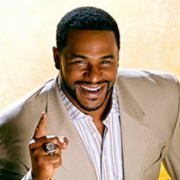 Bettis originally debuted with the Los Angeles Rams and was named the 1993 NFL Offensive Rookie of the Year. He had a few down years, but bounced back with the Steelers to win the 1996 NFL Comeback Player of the Year. Bettis went on to cement his legacy in Pittsburgh and in his final season he won Super Bowl XL with the franchise. He was inducted into the Pro Football Hall of Fame in 2015. 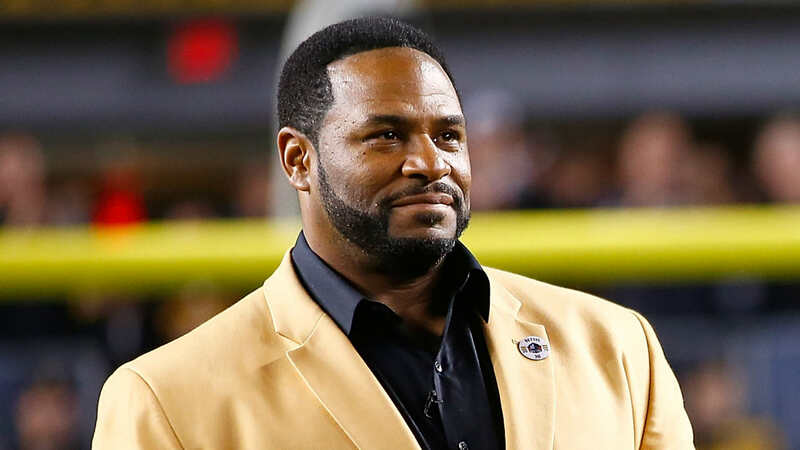 To inquire about Jerome Bettis' speaking fees and appearance costs, contact the agents at Athlete Speakers by calling us at 800-916-6008 or by Starting Your Booking Request Now.